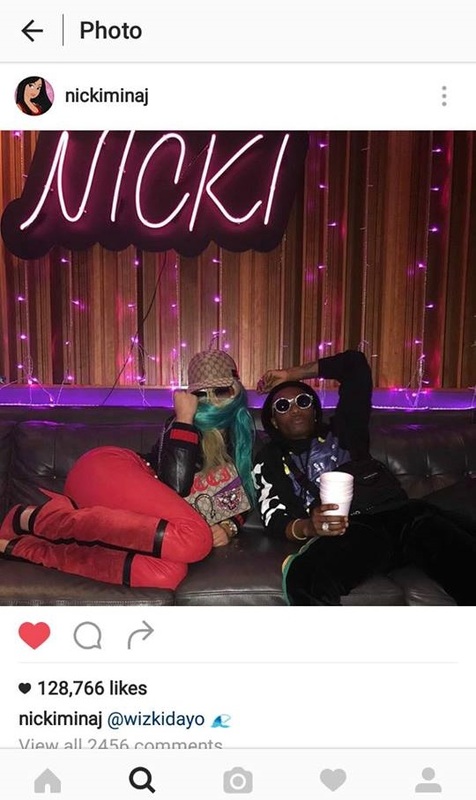 International Rapper, Nicki Minaj has shared a photo on her Instagram page, chilling with Nigeria’s Starboy, Wizkid. 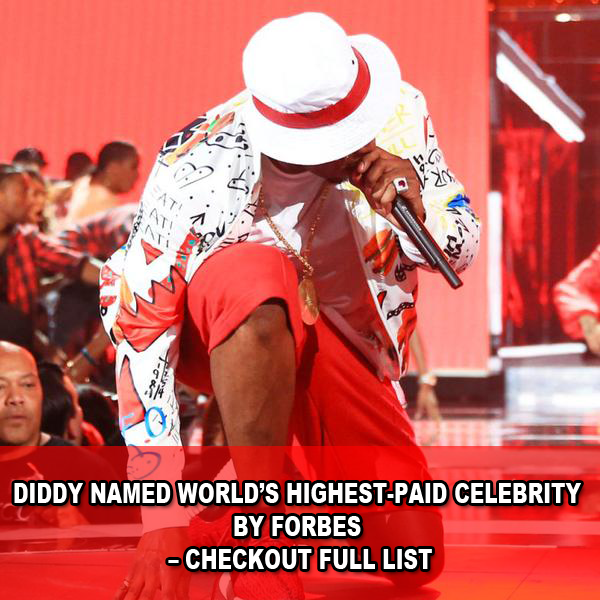 This of course shows, the starboy is indeed worldwide, and is in no competition with anyone. 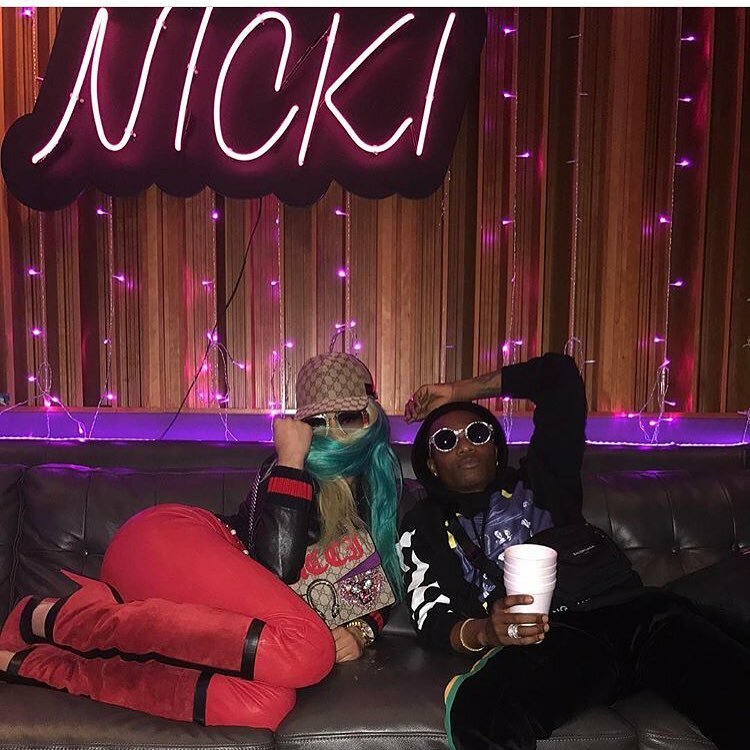 Wizkid also shared the photo, but then he disable comments on his page. 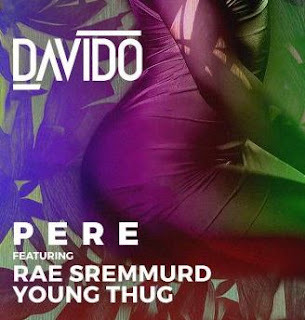 This is coming after Nicki celebrated Wizkid many weeks ago, where she proved that she is indeed a fan of Nigerian music. Recall on the 2nd of July, Wizkid performed at his sold-out concert in Washington, D.C., which saw thousands of his fans filling out the venue, all of them chanting his songs with him. 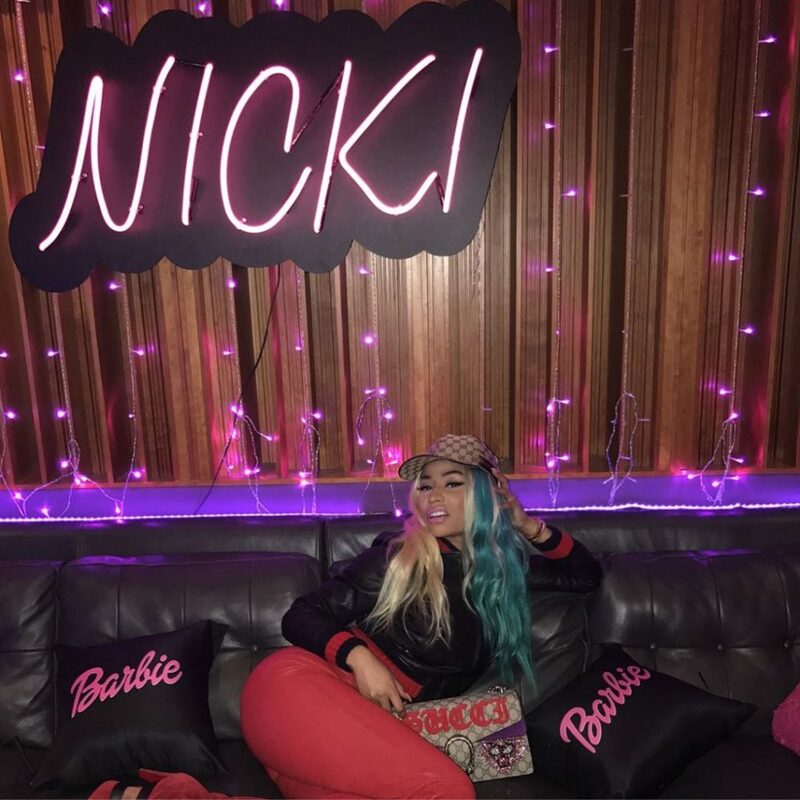 This is not the first time Nicki Minaj will be supporting Nigerian stars on social media. 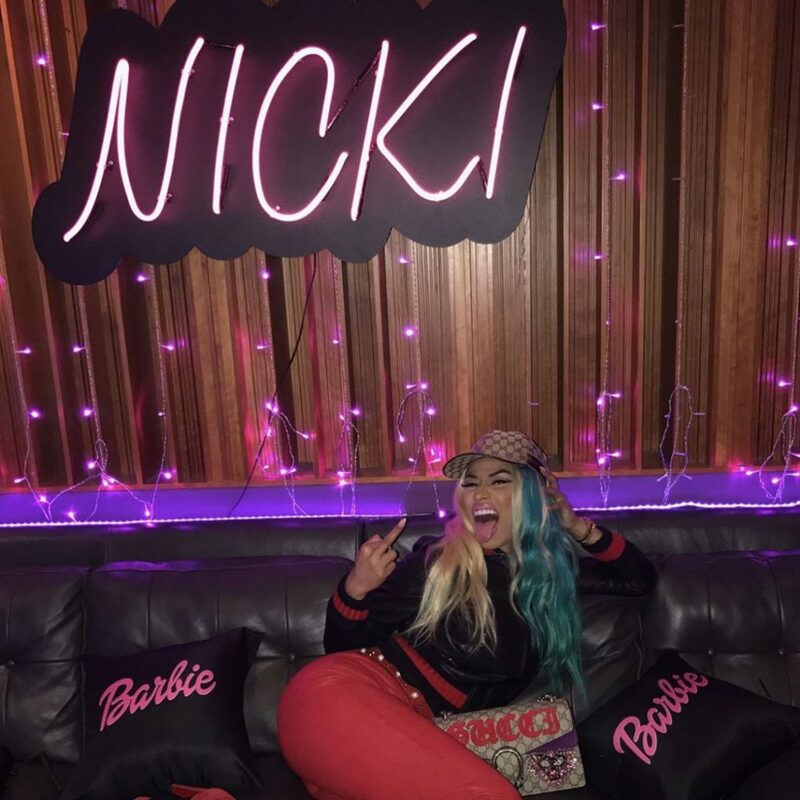 In May, the Queens rapper gave Skales the global attention he deserves by promoting his song on her Instagram. 0 Response to "Photos: Nicki Minaj Gushes About Meeting Wizkid On Instagram"